This garden is a beautiful natural area with hiking trails, picnic spots and wildlife. The “Kwa Mai Mai” market is known to be the oldest market in Johannesburg. This university is one of the most famous universities in South Africa. Must sees are “Hector Pieterson Memorial” and “Vilakazi Street”. This street is the only street in the world that used to house 2 Nobel Prize winners, Nelson Mandela and Desmond Tutu. Constitution Hill used to be a prison and is now a museum and home to South Africa´s Constitutional Court. Carlton Center is the tallest building in Johannesburg. On the 50 th floor is has a viewing platform that offers an stunning view of Johannesburg. For sure, there are much more things to do in Johannesburg. Here you can find out more. Have you been to Johannesburg? What did you like about the city? 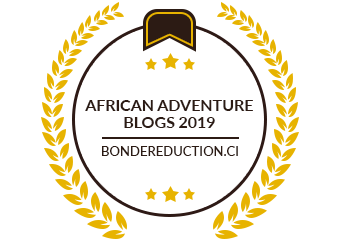 Would you like to read and see more about my Africa trips? Here we go!